The diamond city of Palanpur is the largest city of Banaskantha district that lies near the border of Rajasthan and Gujarat. 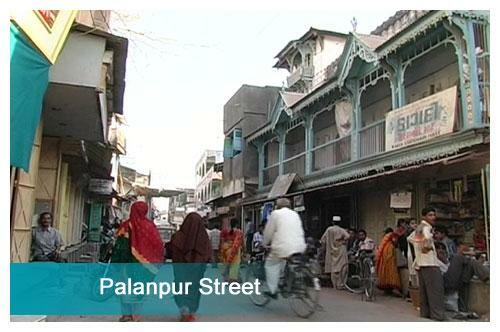 Being the district headquarters, Palanpur is a flourishing city that boasts of its fragrant perfumes and diamond trade. Largely occupied by Jains, the city is widely known for its many sacred Jain temples. With varied culture and rich heritage, Palanpur is famous for ancient monuments like the Jorawar Palace and the Kirti Stambh. Widely known for itar or perfumes, Palanpur is also known as the flower city. A large variety of perfumes are manufactured from wild flowers of the region. Scented oils are also prepared from Kevda and Champa flowers. They are not only sold across India but also exported to other countries. Palanpur is popular for diamonds. 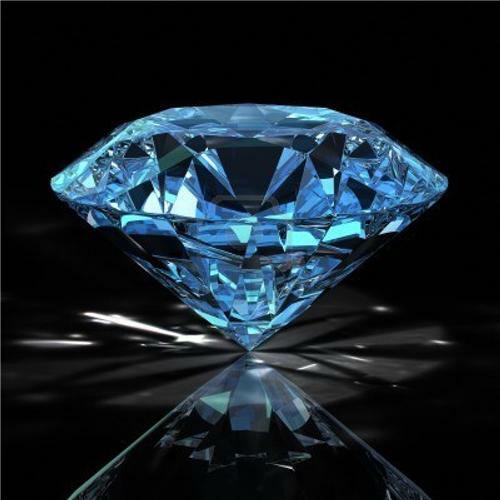 The diamond industry has developed a lot in the last 40 years. Perhaps, the credit goes to the great diamond merchants of Palanpur. The Jains have excelled in diamond cutting and polishing. They have expanded the diamond business to other cities like Surat, Mumbai, Chennai and Kolkata and also to other countries like Belgium, London, New York and Singapore. Owing to the flourishing diamond trade, Palanpur is known as the city of diamonds. Palanpur is famous for ancient Jain temples. The Nanu Derasar and the Motu Derasar are the prominent Jain temples. The Pallaviya Parshwanath Temple also called as Mota Derasar was built by King Prahaladan. It is regarded as the sacred temple of Lord Parshwanath, the 23rd Lord of Jainism. Moreover, other Jain pilgrimage destinations like the Ambaji Temple and the Patan Step wells can be easily accessed from Palanpur.